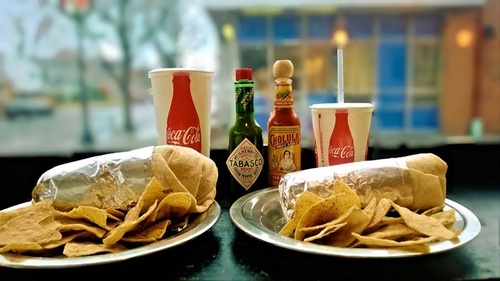 Dos Amigos Burritos was founded under the simple idea that a restaurant could provide delicious, fresh, and healthy food at an affordable price. We are committed to offering our amigos a unique Mexican meal in a relaxed environment, using the tastiest ingredients available. 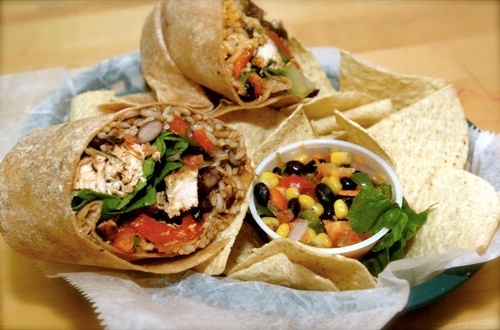 Our diverse menu is filled with customized options that should appeal to everyone: from the pickiest eaters to the most seasoned burrito aficionados (we even have options for vegetarians, vegan, and gluten free diets.